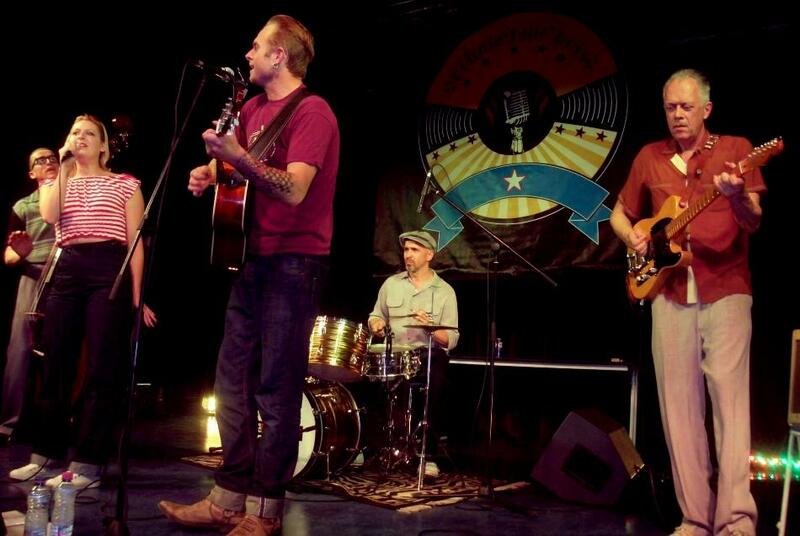 Miss Mary Ann and the Ragtime Wranglers gigs "on the side". The bandmembers enjoy a lot playing with different line-ups or with different bands. The past few months we have been sneeking around in other territories more then ever, besides our regular busy schedule. At the pictures below you'll get an idea of some of our cooperations like Miss Mary Ann with Charlie Thompson - Siese with Jack Baymore - Huey and Joe with Jamie "Bubba J" Faulkner and more. 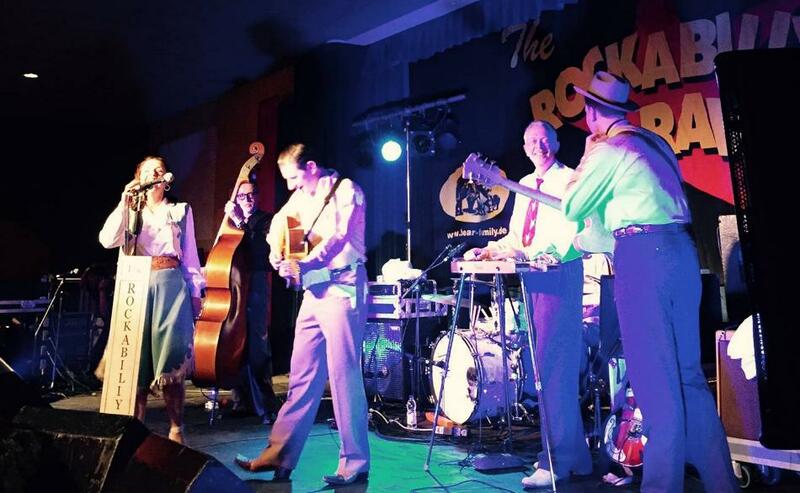 Miss Mary Ann at the hillbilly Harmony show with Charlie Thompson at the Rockabilly Rave (Camber - UK) in June with Chris Wilkinson on guitar and Joe playing steel (picture by Jodi Ham). 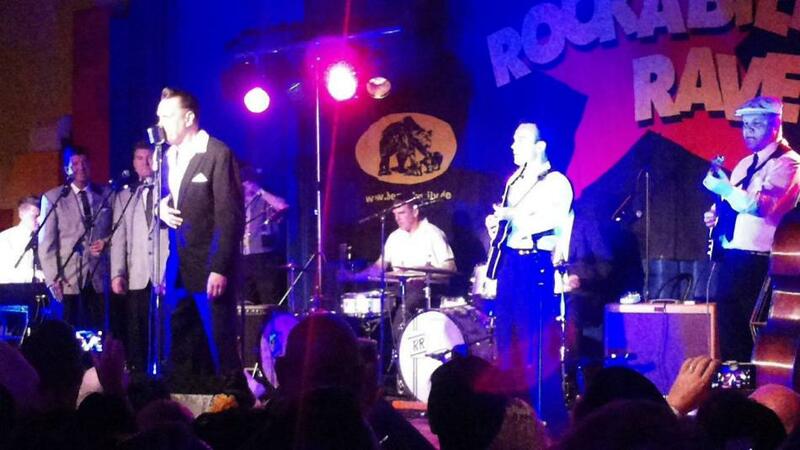 Siese co-drumming at the Elvis '60-'63 Nahville Session Show with Jack Baymore and Ike and the Capers, also at the recent Rockabilly Rave (picture Frank Dee). Huey and Joe backing up Jamie "Bubba J" Faulkner in Paris in June with the support of Ben (44 Shakedown) on drums (picture Pascal). 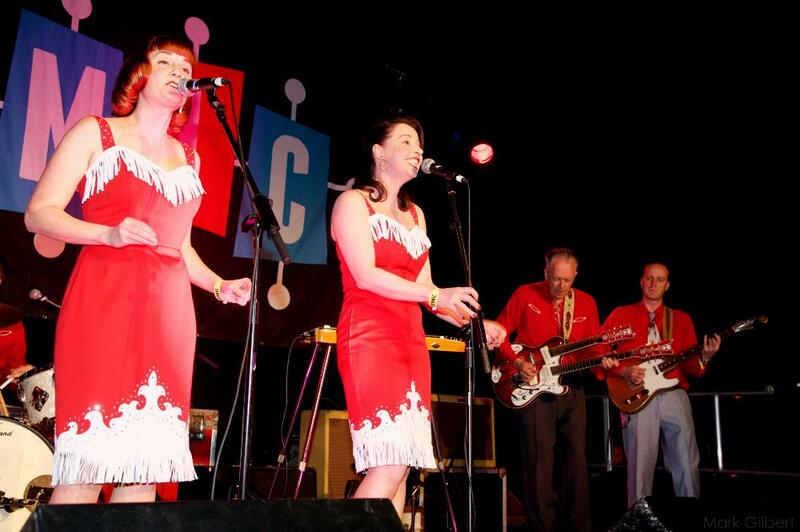 The Ranch Girls at Atomic (Sywell-UK) in April with the support of Aram (44 Shakedown) on guitar (picture Mark Gilbert). 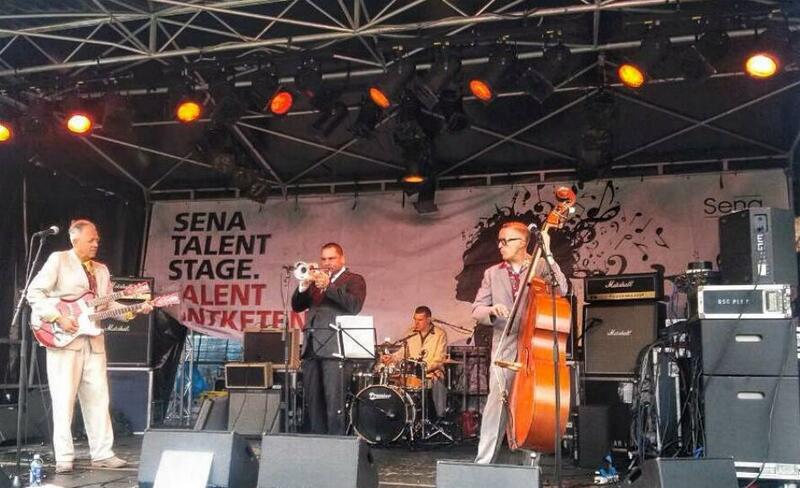 The Ragtime Wranglers with terriffic trumpet player Joe Rivera at the Bevrijdingsfestival in Rotterdam May 2015 (picture Popunie).  According to us, everything within a three hour drive from our home, is in our region. 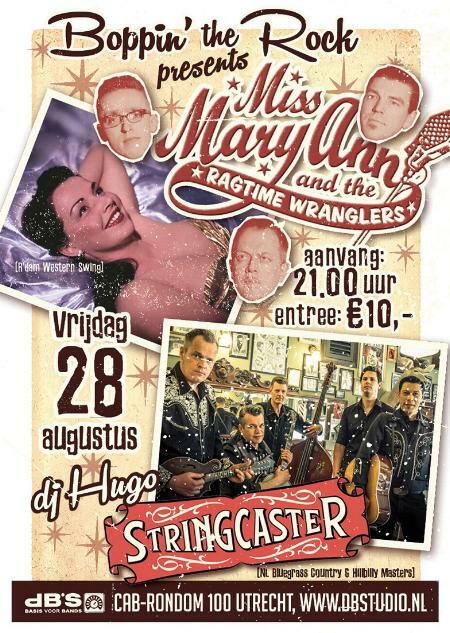 Miss Mary Ann and the Ragtime Wranglers play close to home in Alhambra, Mons, Belgium (26 September). Also, there is a special double bill coming up: 2 bands out of Rotterdam invading Utrecht (dB's - 28 August). Please find flyers below. The picture on the left is linked to a Youtube clip which shows a nice impression of the Hillbilly Harmony show at the Rockabilly Rave (thanks Tony Bruce for filming).